Yamcha doesn’t quite have a chance against Gohan. 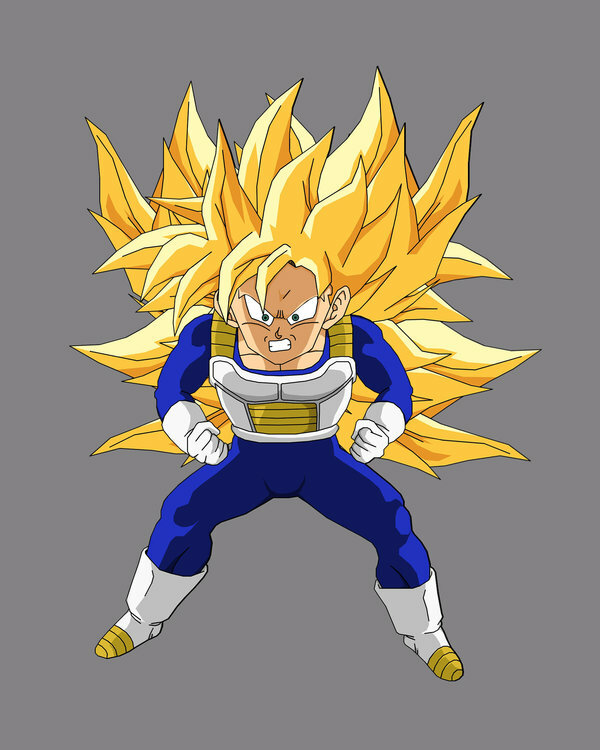 Gohan has the powers of a Super Saiyan, with……I’ve already said that so instead I’ll say that Yamcha is super weak. 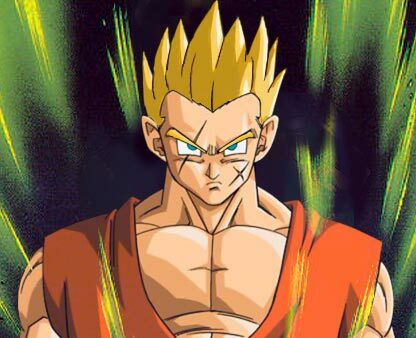 Gohan wins. This entry was posted in Battles, Gohan Battles, Yamcha Battles and tagged Gohan, Yamcha by dreager1. Bookmark the permalink.